Last October we added an experimental web-based code editor to Cloud Shell that makes it easier to edit source code within the browser. Today we’re happy to announce that this feature is in beta, and we’ve made additional improvements that will make writing code in Cloud Shell even more delightful. 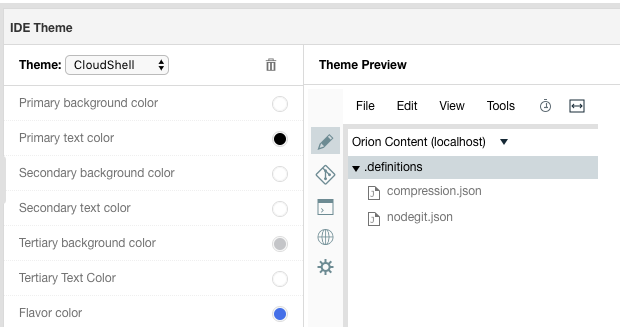 The editor now lives side-by-side with the Cloud Shell window, so you don’t have to switch between tabs when going from editing to building and testing. You can launch the editor by clicking on the icon in Cloud Shell, or going directly to this URL. Whether you’re working on an existing software project, learning or exploring a new API or open-source library, Cloud Shell makes it extremely easy to start writing code, all from within your browser. Key bindings to navigate, format or edit code. 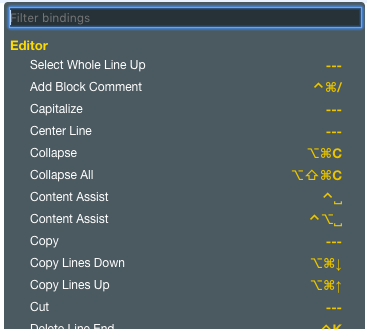 To see the available key bindings go to Options > Keyboard Shortcuts or type Alt+Shift+? (or Ctrl+Shift+? on Mac OS X). In the previous blogpost we showed you how to deploy and debug an App Engine application using Cloud Shell. Here’s a quick tutorial on how to test and modify a NodeJS app written with the Express.js framework. 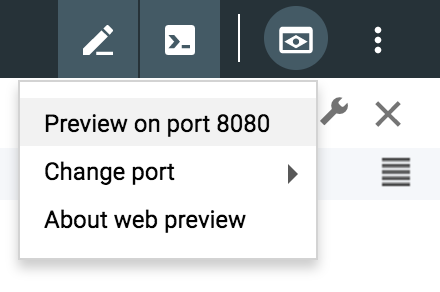 Open Cloud Shell by clicking on the Shell icon on the top right section of the toolbar. Install dependencies and start the app. Modify the app to show the current time. 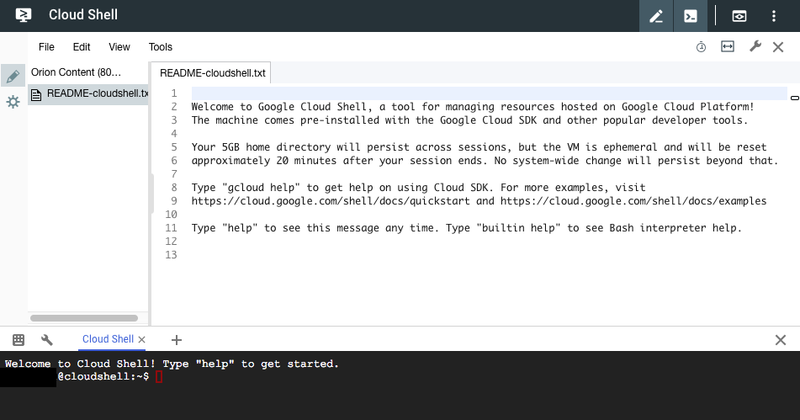 Open the code editor from the Cloud Shell toolbar. Starting at line 23, replace the contents of the app.get function to the snippet below (changes are indicated in bold). As you start to type date.toTimeString(), you’ll see the autocomplete functionality suggest all the functions available under the Date object. Refresh the tab showing the “Hello World” message to see the new output. Congratulations! You’ve just successfully created a new NodeJS application — all without ever once leaving your browser. If you’d like to learn more about this example, including how to deploy the app to run App Engine flexible environment, click here. To learn more about Cloud Shell, click here.